Mobile Locksmith Phoenix - 24/7 Lockouts, Car Keys, Locks & More! Why do you need a mobile locksmith? Emergencies happen all the time and they are never planned. People are busy and most don’t have time to try to run to the local hardware store to pick out the right lock when disaster strikes. 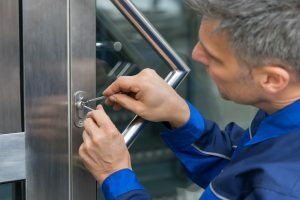 Thankfully, your mobile locksmith Phoenix experts are on duty 24/7 to make sure you get the absolute best service when it comes to situations like these. 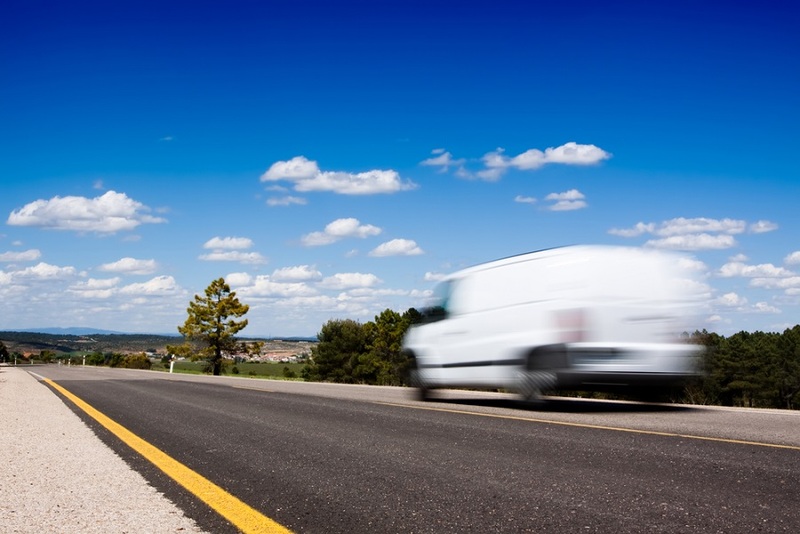 Whether your problem is commercial, residential, or even auto, we believe in delivering reliable, fast, and timely service to help get you on your way. Our highly trained technicians use high quality tools and skills to solve a variety of challenges which results in 100% customer satisfaction. How fast is your mobile locksmith? Our mobile locksmith Phoenix experts have a very speedy response time. It's typically around 25 minutes from the time you make your request. We not only service the Phoenix, AZ area but also the surrounding cities within a 30 mile radius. That means we can get to your location quickly and begin working on the right solution so you can continue your day as planned. We are available 24 hours to help you eliminate any inconvenience efficiently. Locked Out? Lost Keys? Our Mobile Locksmith Is Ready To Help! We operate around your schedule to find the most convenient times for you. Can you do all services via your mobile locksmith? Our fully stocked mobile locksmith vehicles are equipped to handle any job, large or small. We can service high-security locks on commercial properties even down to replacing file cabinet locks. On the residential level, we offer lock repair and replacement, key duplication and replacement, lockout services, and also mailbox lock replacement. In addition to those services, we offer garage door repair, spring replacement, and other services to help reduce headaches. Lost your car keys? We’ve got your covered! Including our 24/7 lockout service, we can help you with car key replacement, key duplication, key fob programming and even ignition replacement. No need to worry because we service all vehicle makes and models. There is never an ideal time to lose a key or have a lock changed. It's good to know that you are not alone so whether you’re stranded in the parking lot at work with no key to your vehicle or you need all of the locks your business rekeyed for safety reasons, make sure to call your mobile locksmith Phoenix professionals. There is always someone on ready to take your request for help and there to assist you in person within 25 minutes.